Right now JCPenney is offering 50% off select purchases of $50, or 65% off select purchases of $100 with the code 4DEALS at checkout! 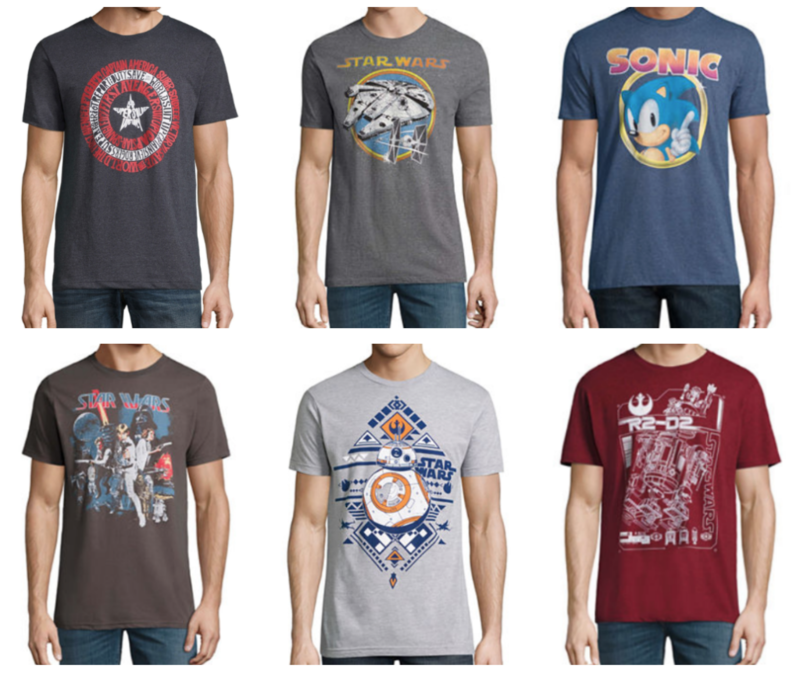 One idea would be to grab 10 of these Men's Graphic Tees priced at $10 each ~ that makes them $3.50 each after code! Choose free in-store pickup to avoid shipping costs.